Allison is a Lake Sunapee native who recently moved back to the area with her husband, Jesse, and two children to enjoy the beautiful countryside, wonderful community and top notch schools. With a background as a CFO for a large family business, she brings a knowledgeable yet fresh take to the real estate field. As the internet has become a go to for many sellers and buyers, Allison strives to go above and beyond to give a more detailed approach to each transaction. Her commitment to clients and desire to always surpass expectations make her easily approachable and more than just an agent. 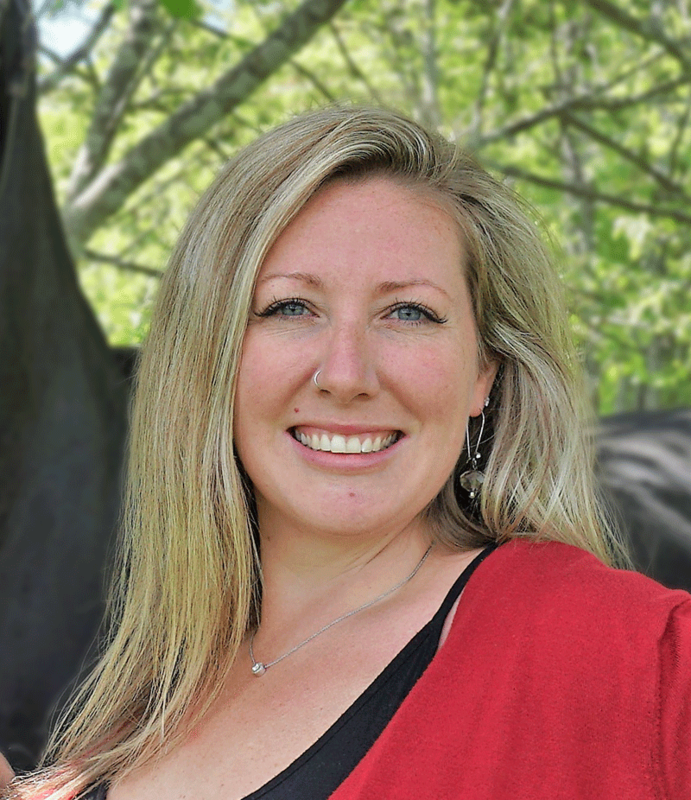 Allison is also an avid equestrian with immense knowledge of horse farms of all sizes. Allison and her family reside in New London. Her two boys, Aaron and Tanner both attend Kearsarge Elementary in New London. When not selling real estate, Allison can be found riding her horse around her property, or enjoying the outdoors with her family and pets.